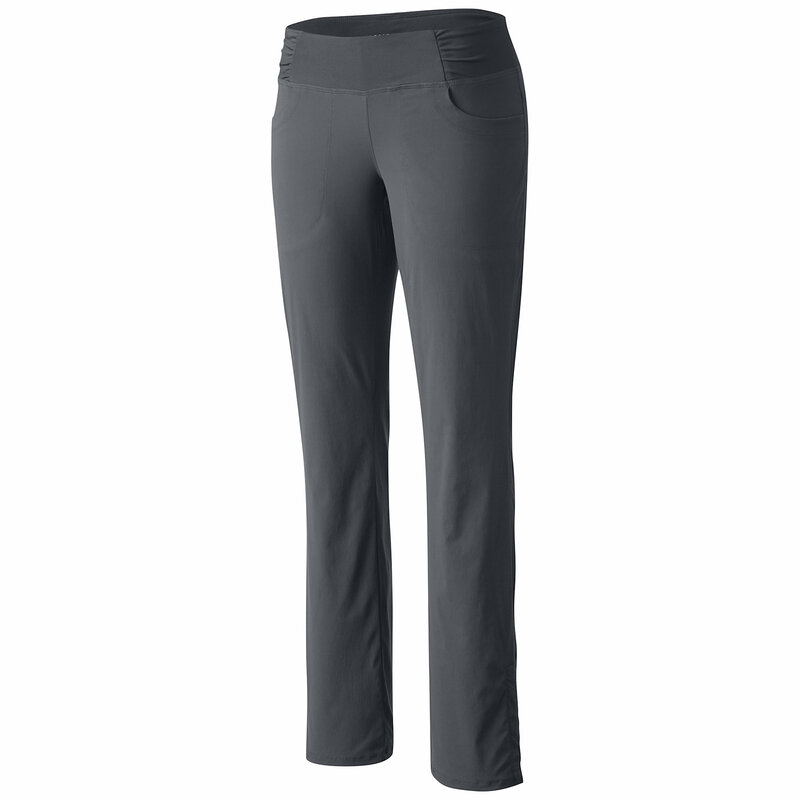 Perfect from street to trail, these technical pants feature a wide-knit waistband paired with a light, 4-way stretch woven fabric with 50+ UPF sun protection. The women's Patagonia Happy Hike Studio pants offer pull-on comfort and 4-way stretch, making them a go-to for everything from early-morning workouts to overnight flights. Pants built for the 5AM workout before the long haul nonstop to Sydney. 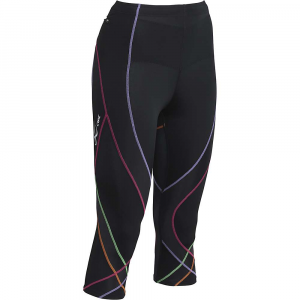 Versatile, lightweight technical fabric with 4-way stretch is combined with knitted, stretchy fabric at the waistband. Body fabric sheds light moisture and provides 50+ UPF sun protection. Knitted, elasticized waistband allows for mobility and comfort, cuffs can be worn down or pushed up for a cool modern look. Two front drop-in pockets with tonal double-needle stitching detail; two rear patch pockets.